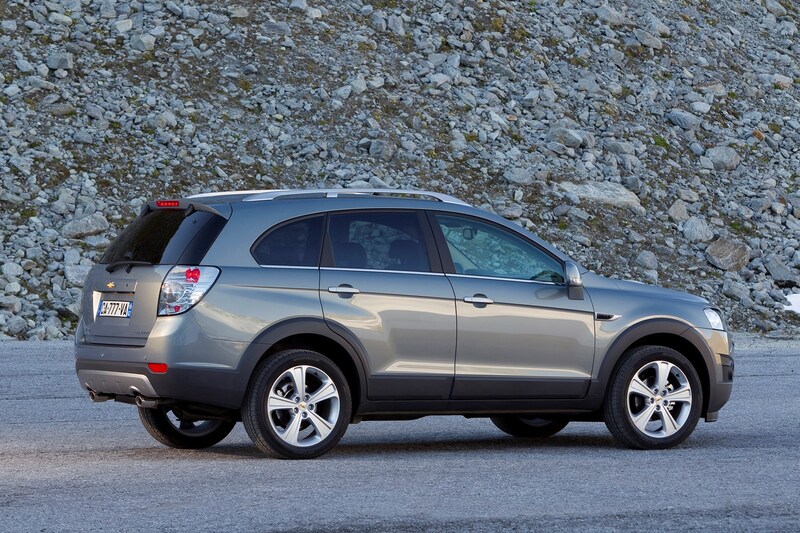 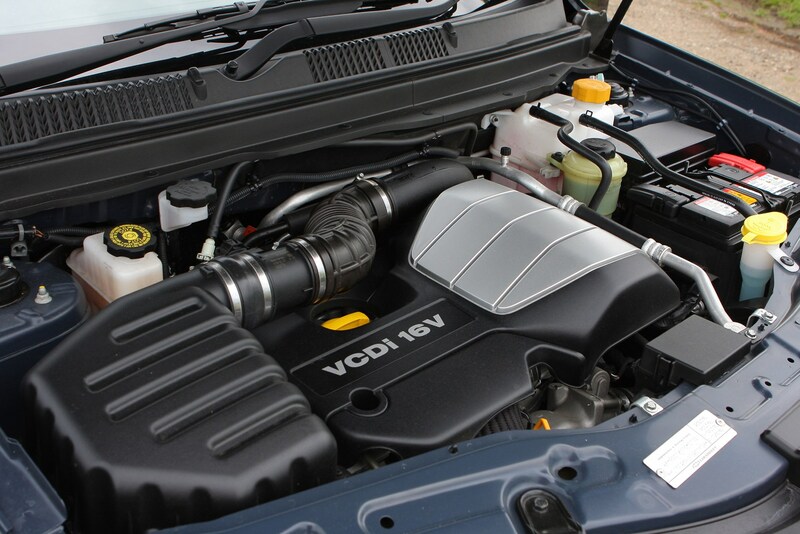 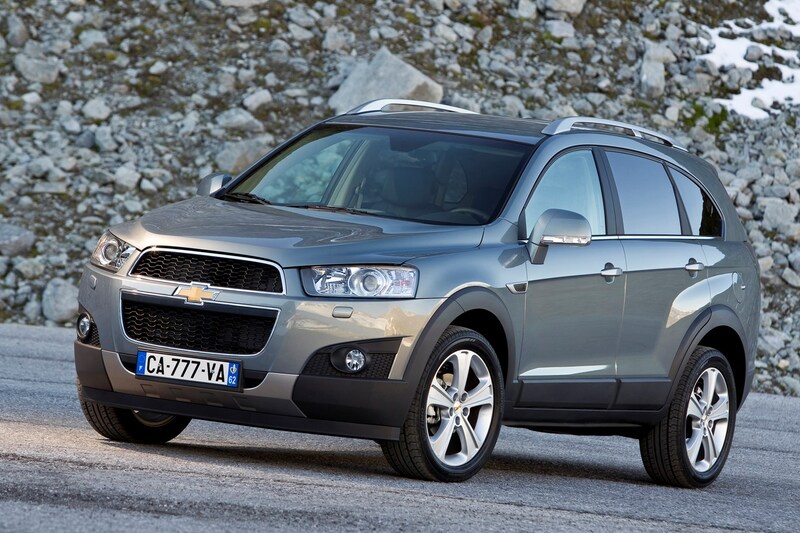 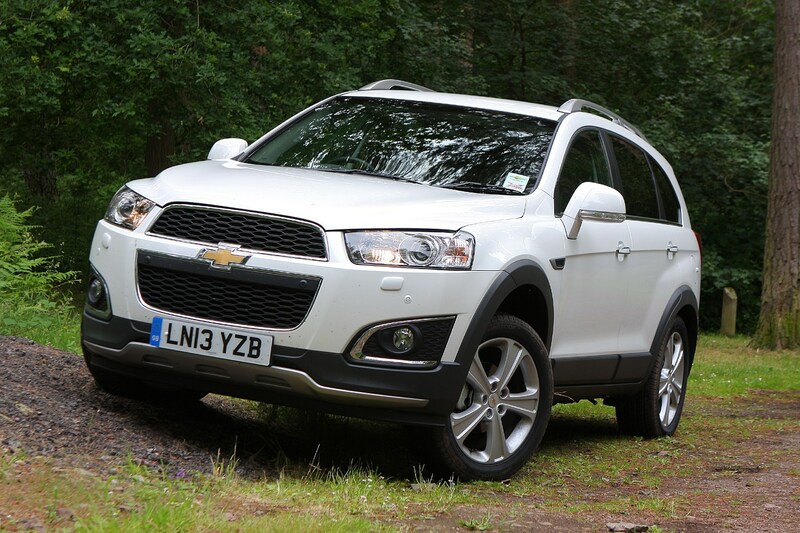 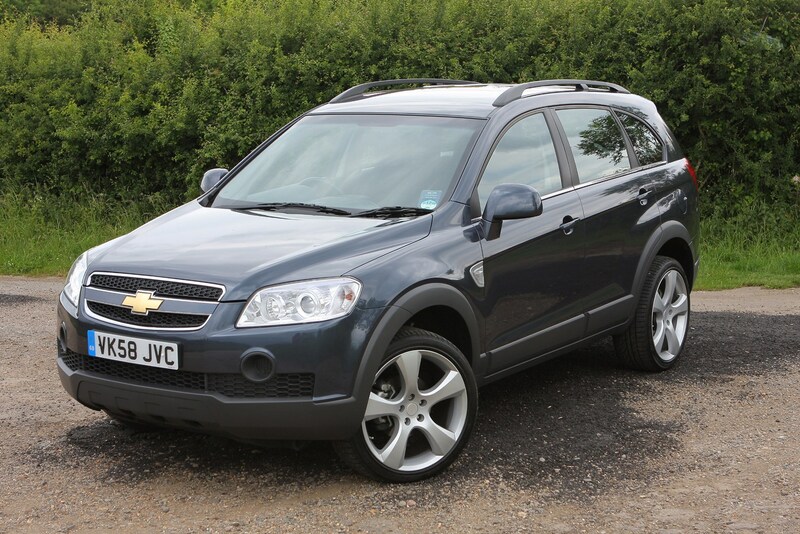 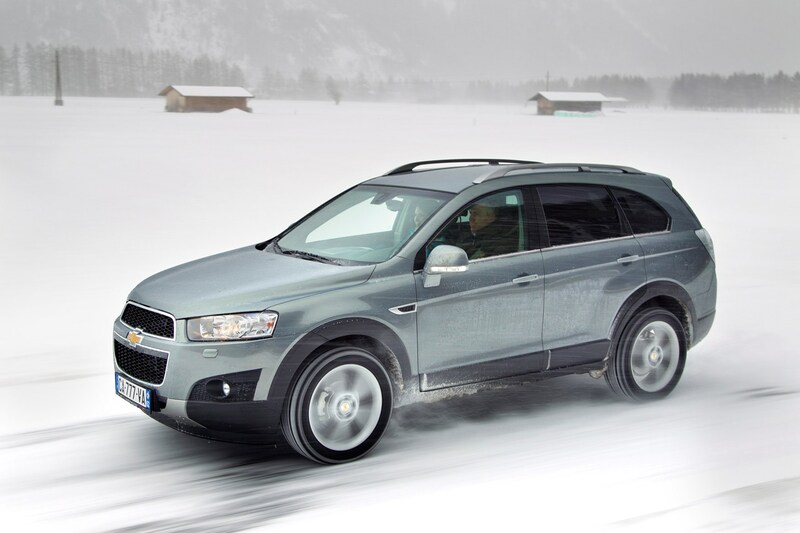 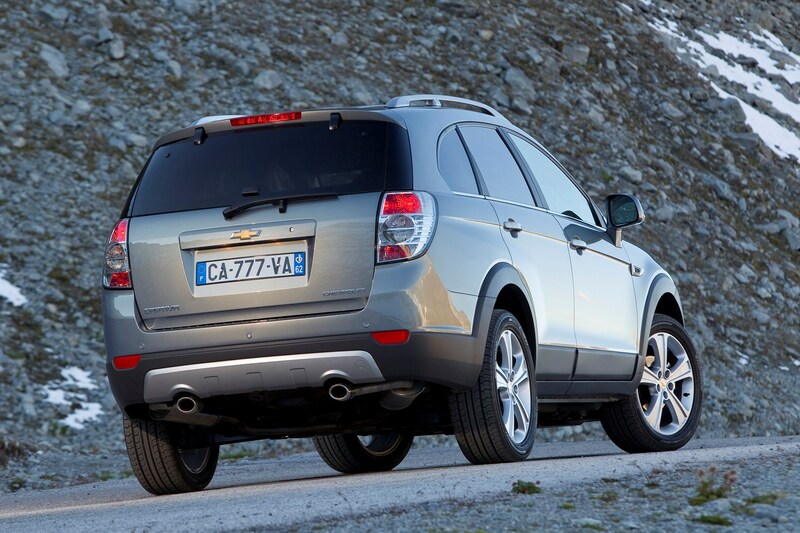 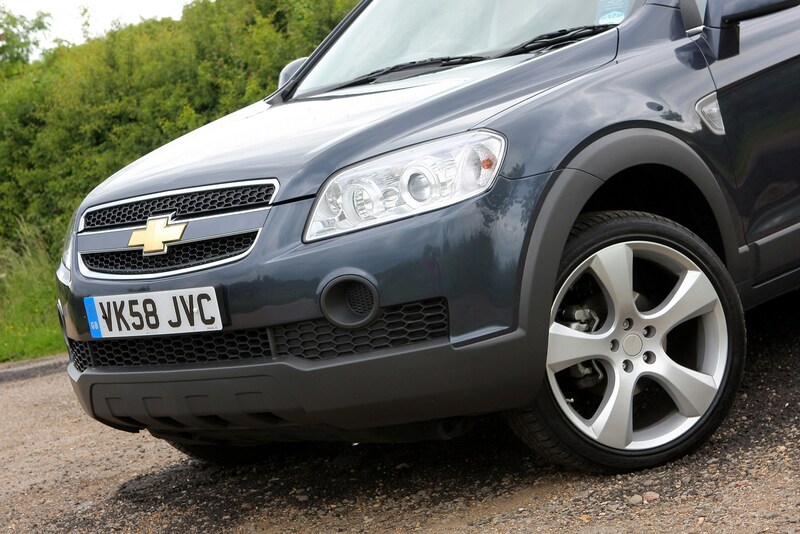 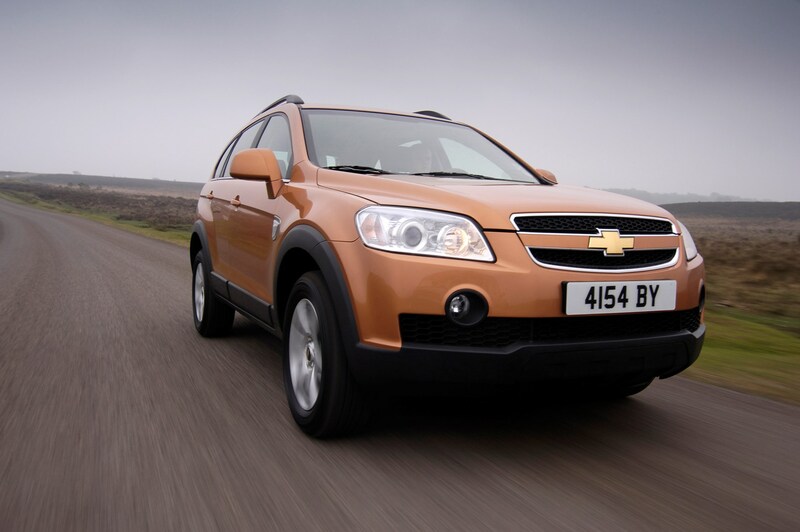 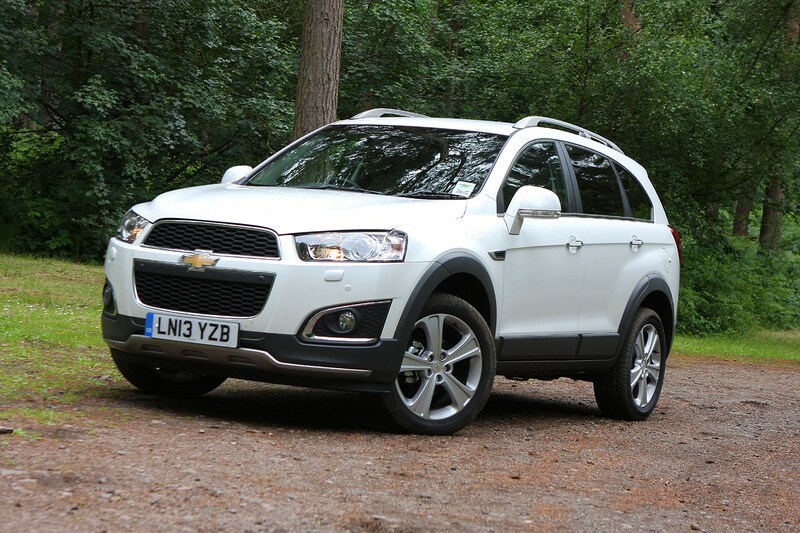 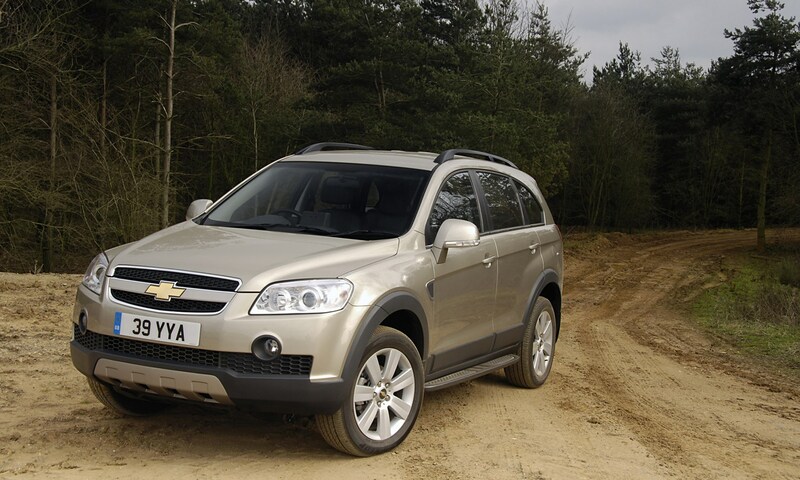 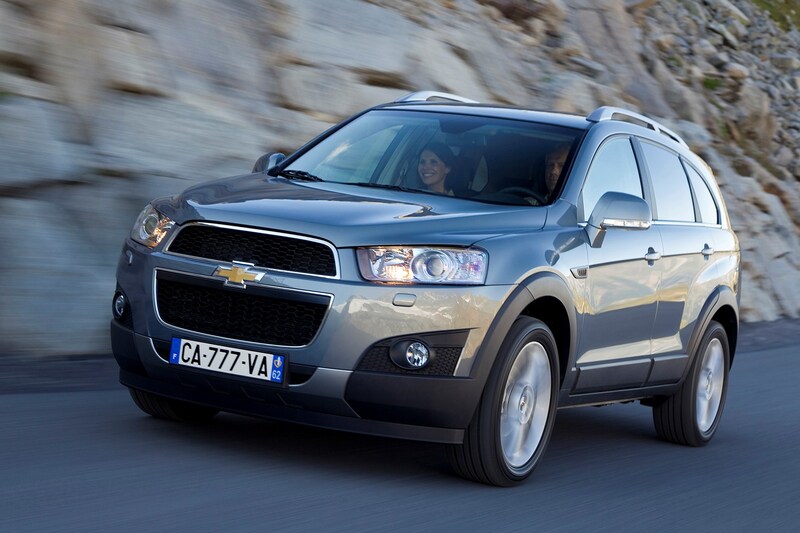 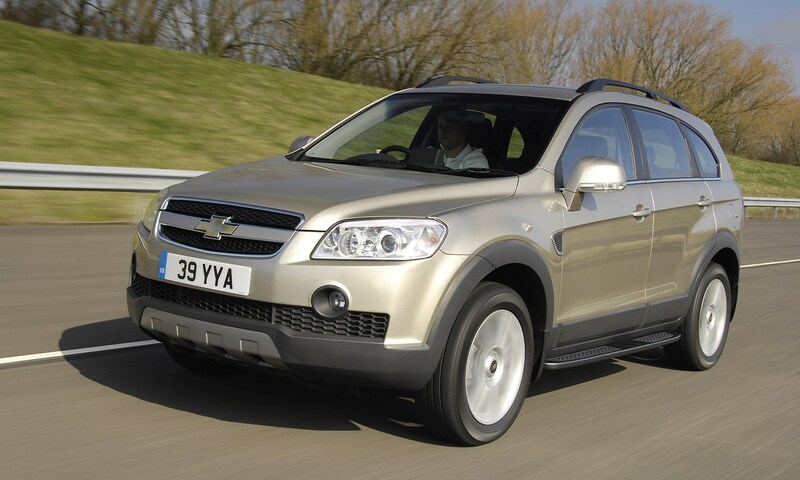 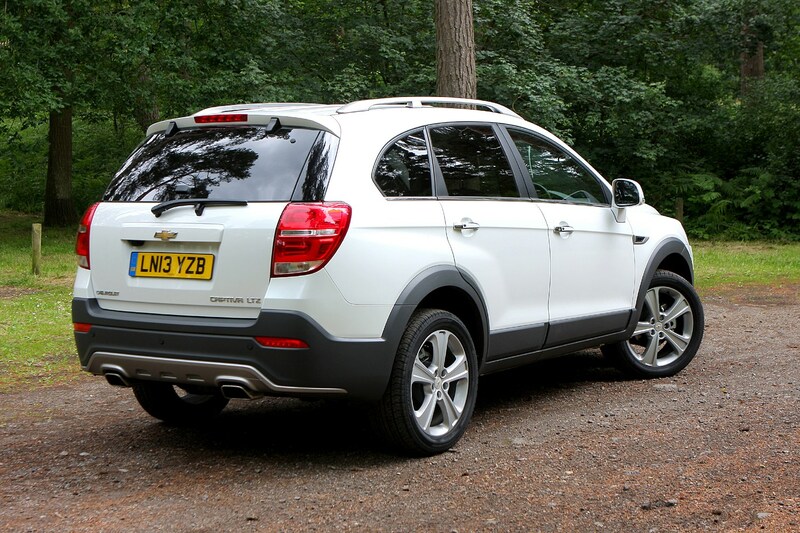 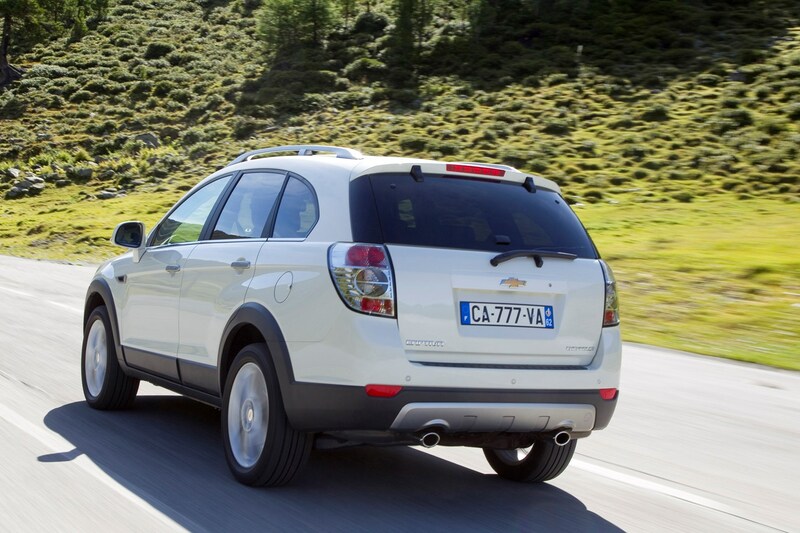 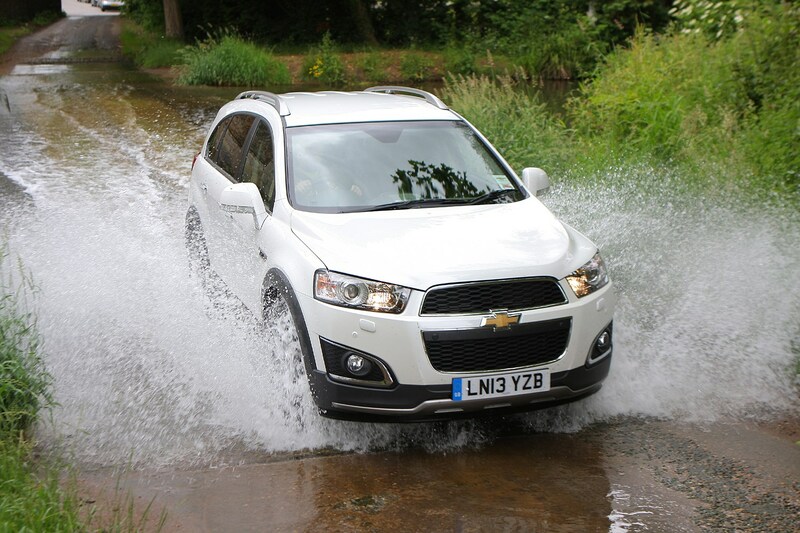 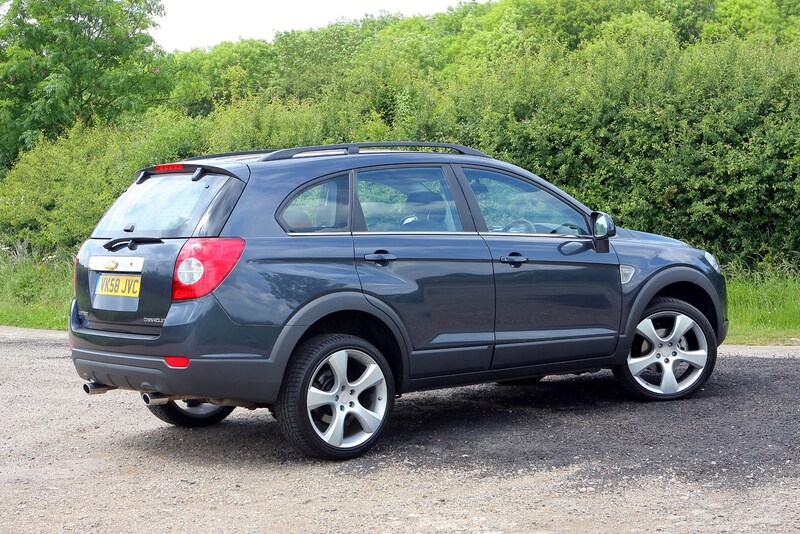 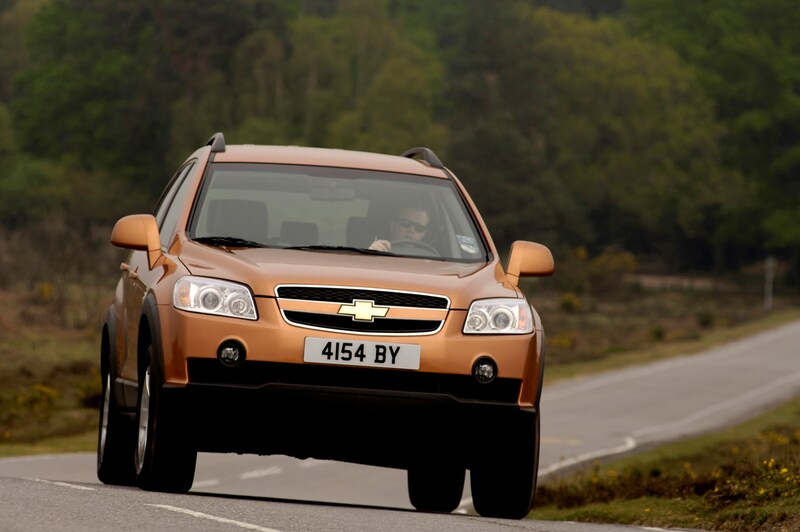 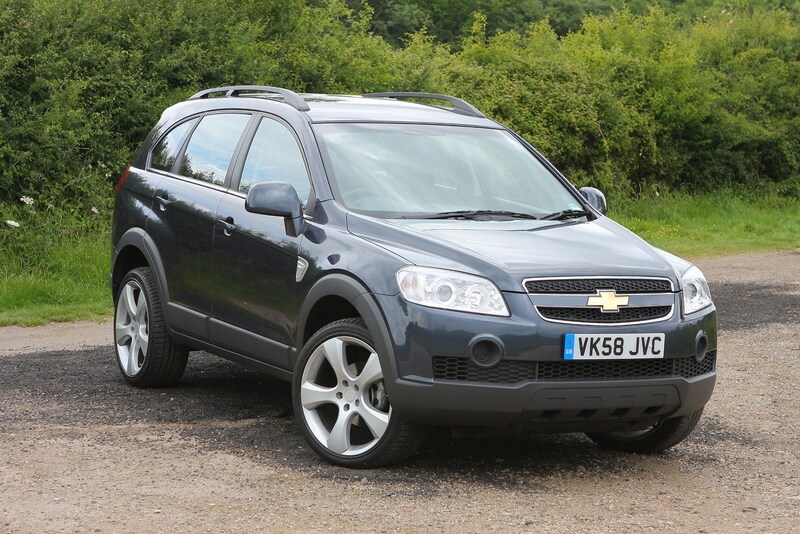 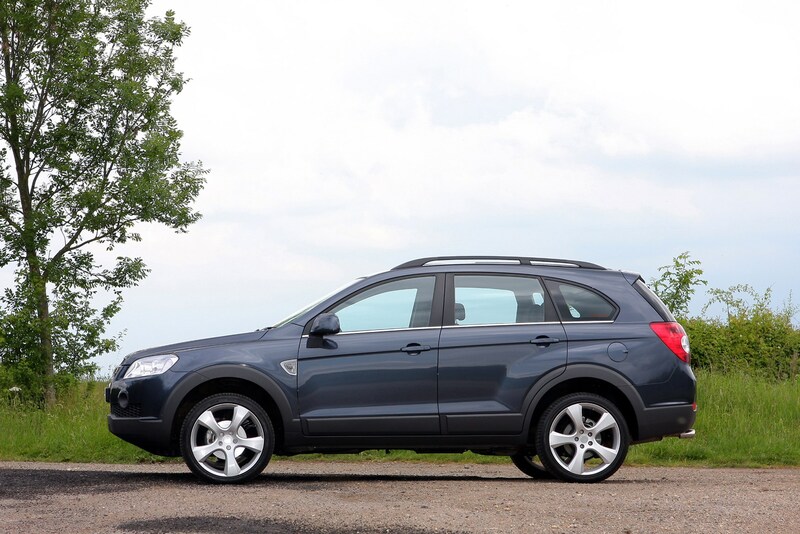 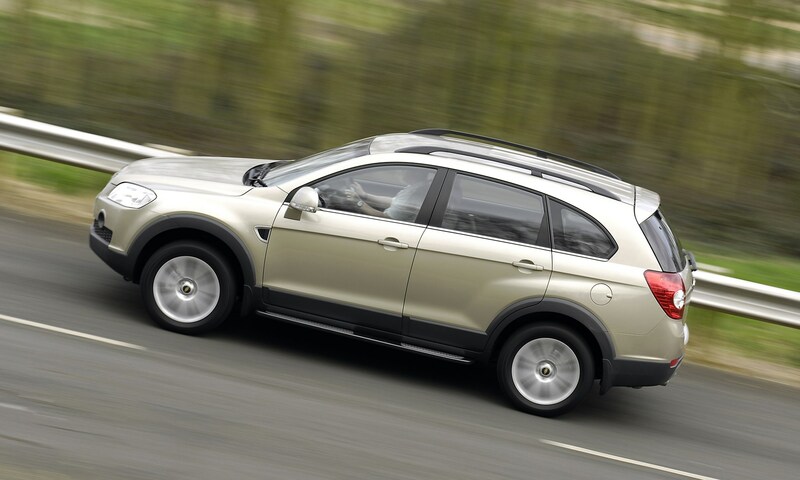 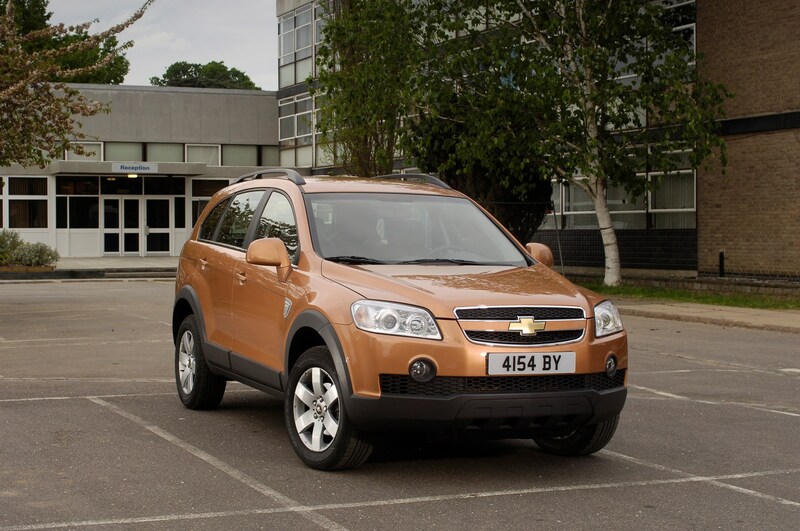 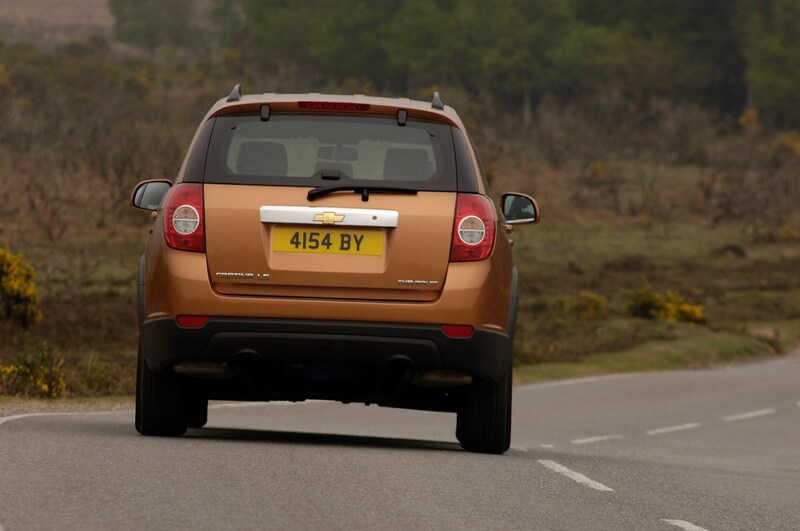 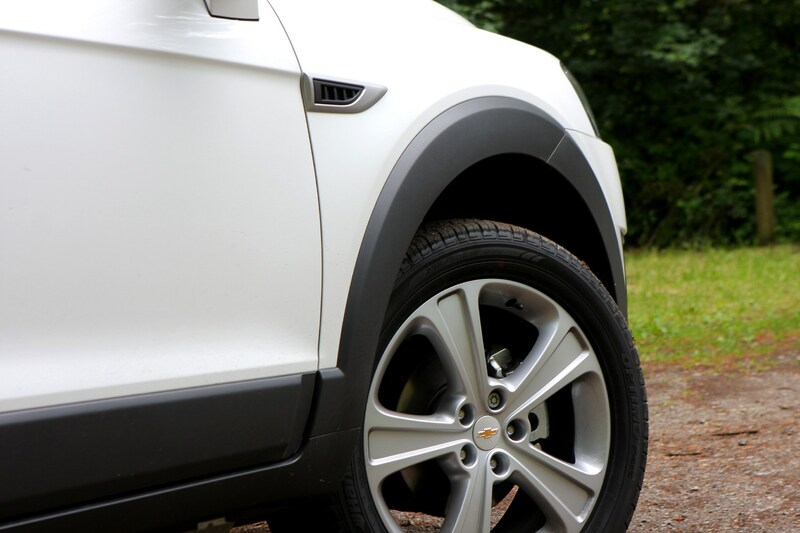 The Chevrolet Captiva was launched in 2007 with three trim levels: LS, LT and LTX. 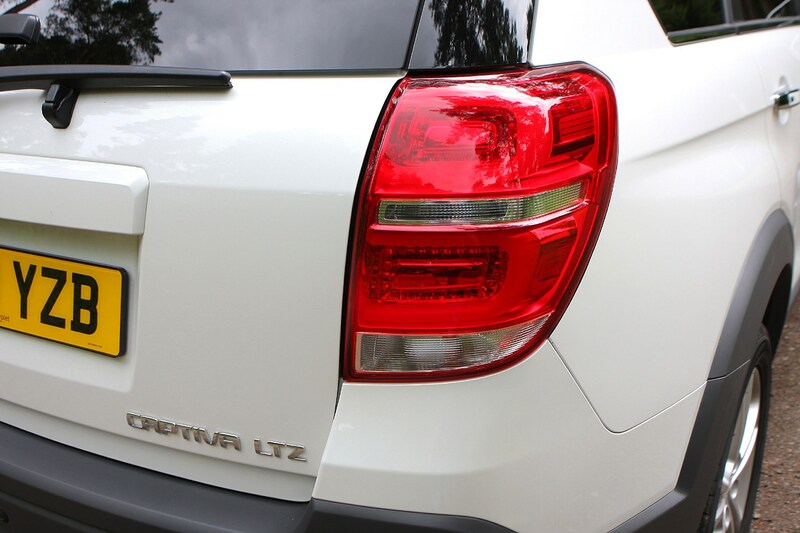 In mid-2010, the range-topping LTZ arrived and displaced the LTX, while in early 2011 a facelift for the Captiva saw every model gain ESP, Bluetooth and electric folding door mirrors. 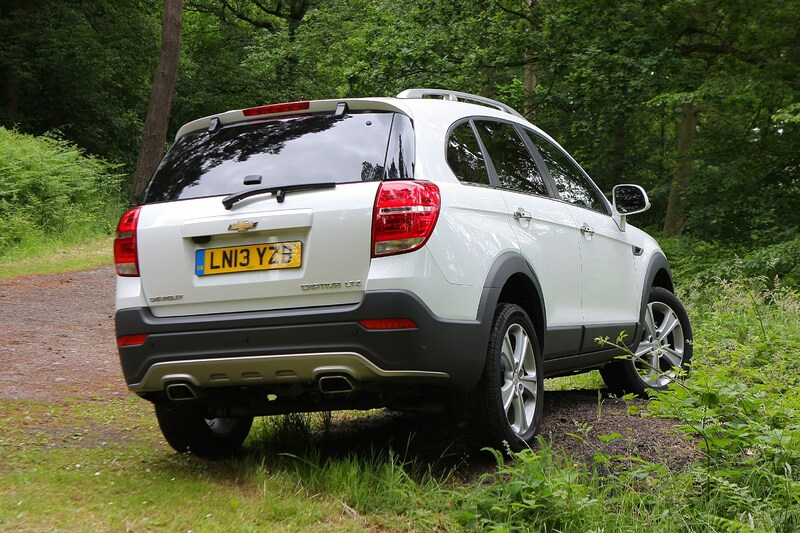 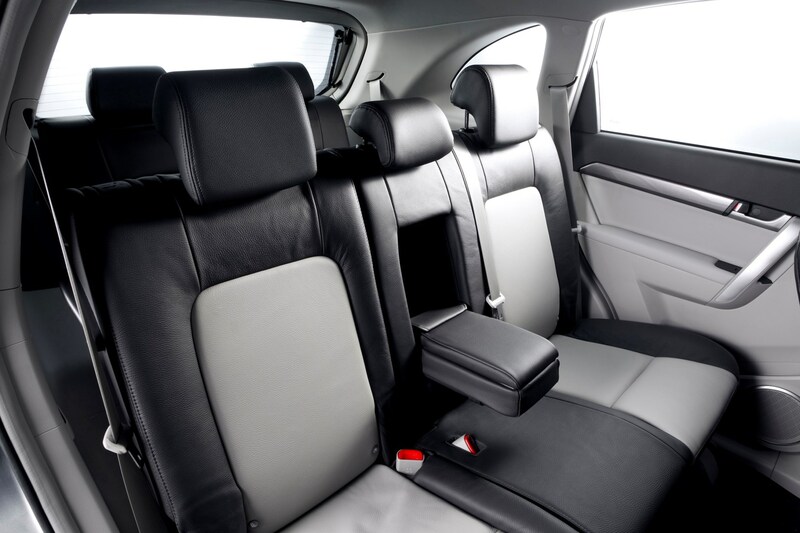 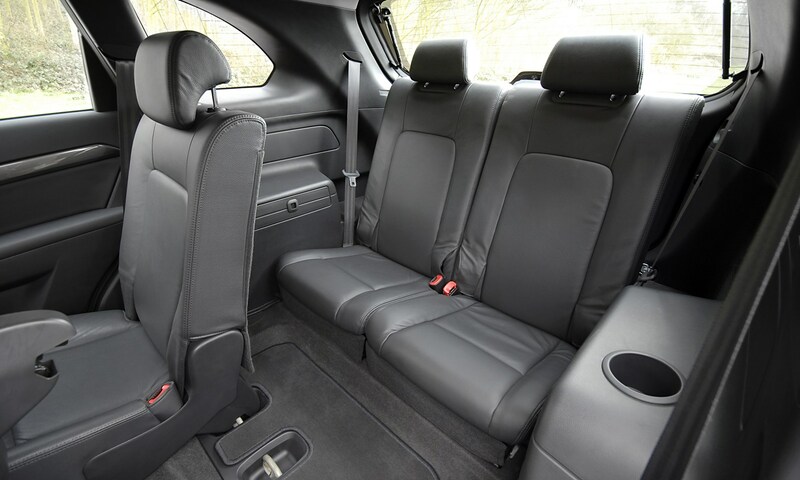 The three step Chevrolet Captiva range starts with the LS trim that comes with five seats as standard and a 60/40 split and fold bench. 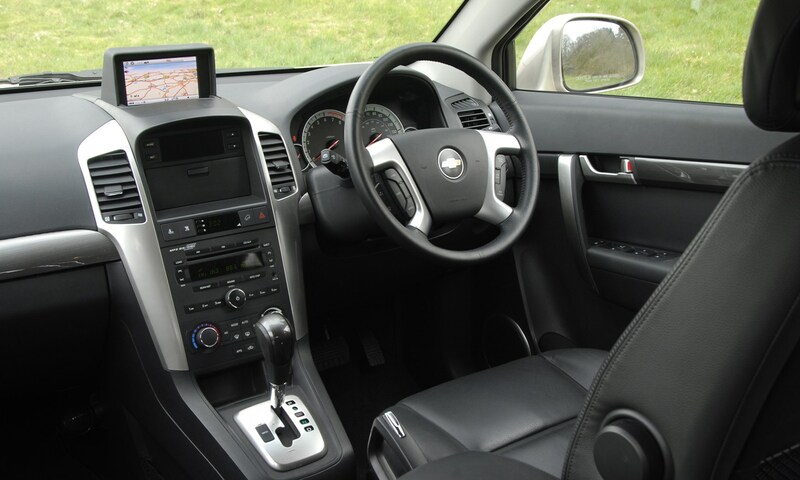 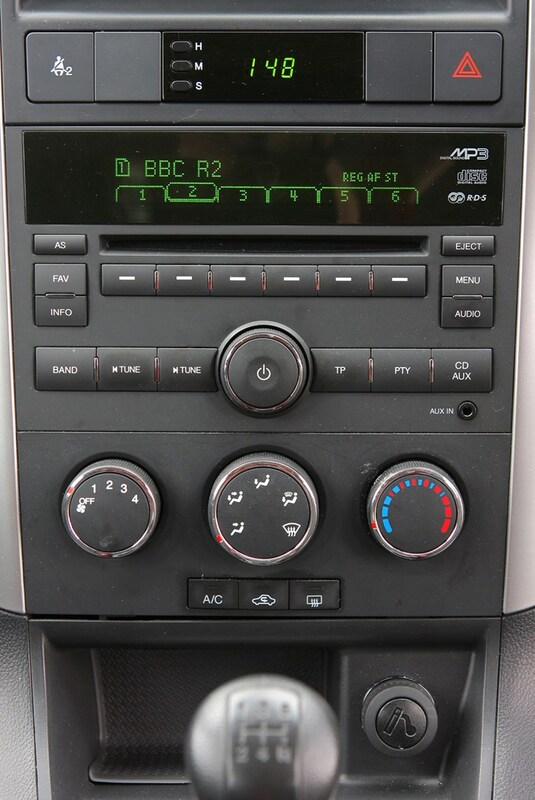 This model also has two-way steering adjustment, electric windows all-round, daytime running lights, 17-inch alloy wheels, air conditioning, CD stereo with MP3 player and steering wheel controls for the stereo. 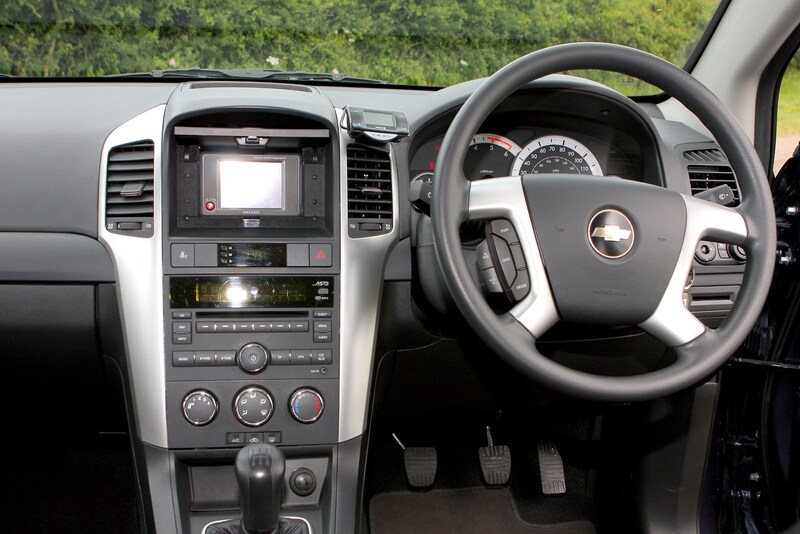 There’s also Bluetooth hands-free phone operation, six airbags, ESP, hill descent control and hill start assist. 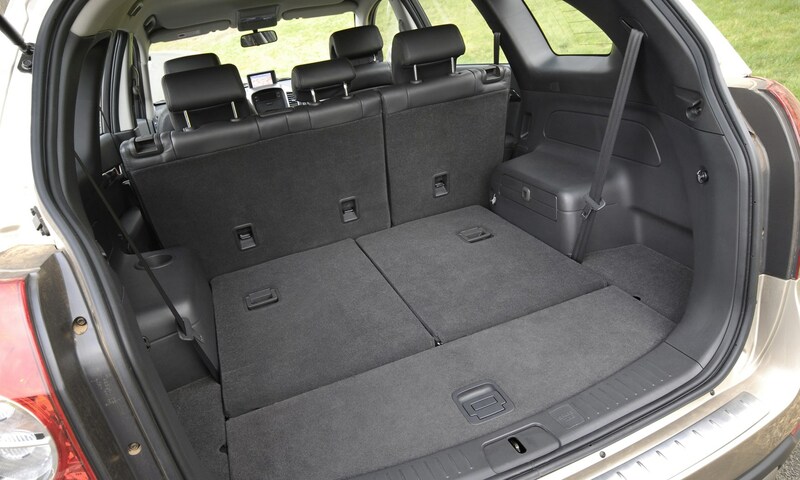 The LT upgrades with a third row of seats so the car can accommodate seven people and this third row folds 50/50 flat into the boot floor. 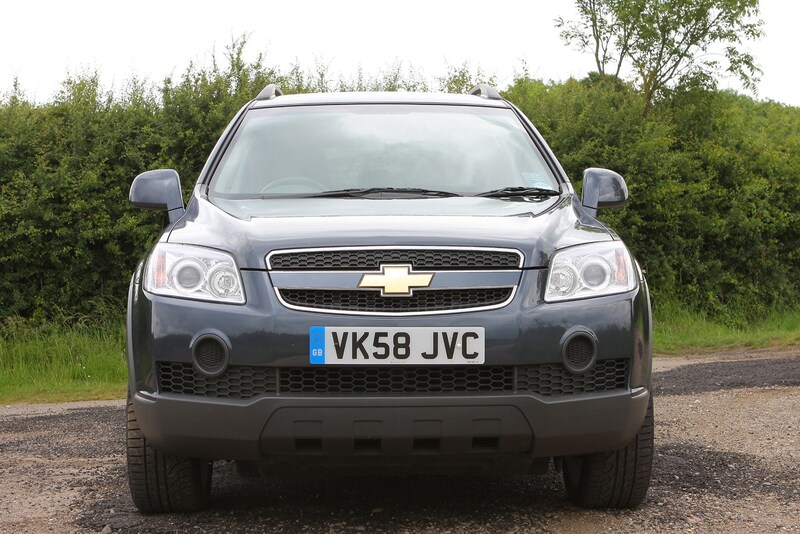 Also for the LS, Chevy provides self-levelling suspension, automatic headlights and wipers, cruise control, climate control, half-leather upholstery, rear parking sensors and front fog lights. 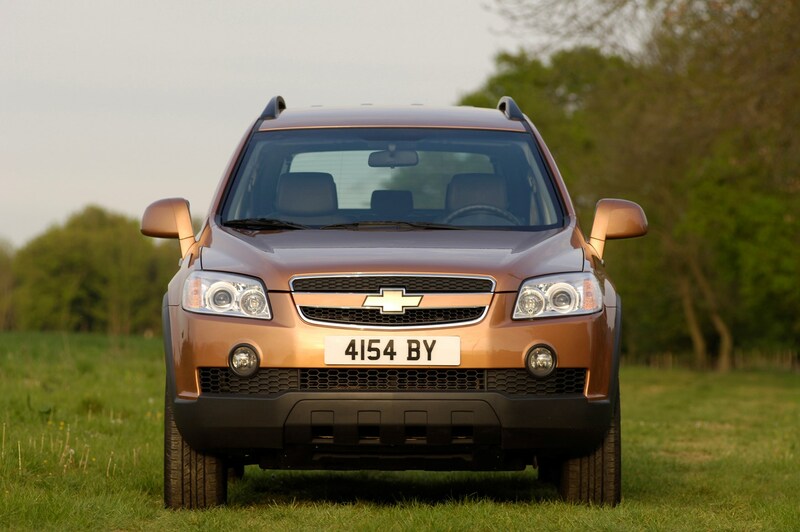 For the top spec LTZ, buyers are treated to 19-inch alloy wheels, headlight washers, rear privacy glass and roof rails. 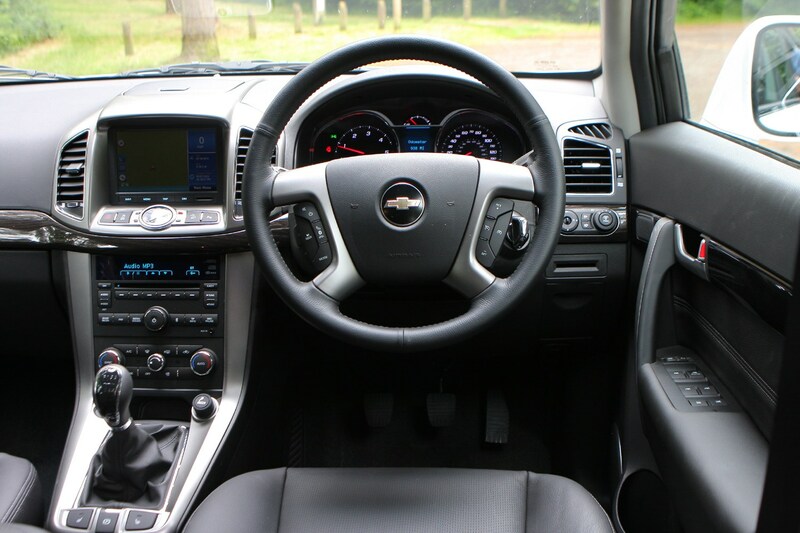 Inside, there’s a full leather interior, active front head rests to reduce whiplash injuries, trip computer, an extra pair of speakers for the stereo and Chevy’s Navigator Pack that includes satellite navigation. 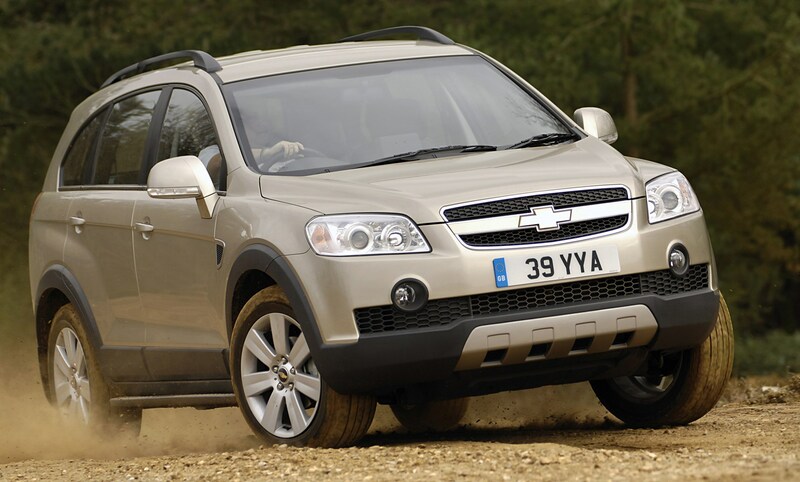 Prime among the options for the Chevrolet Captiva are items to make it more practical and appealing to those who buy SUVs. 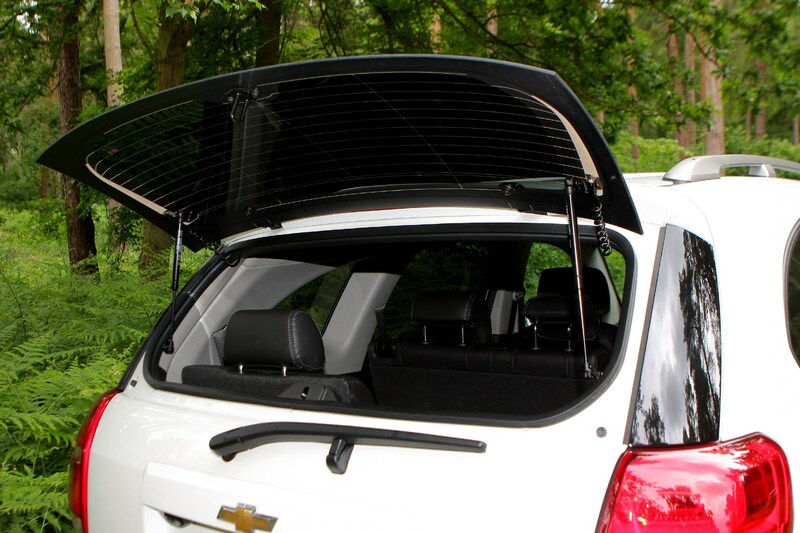 This includes roof rails and the choice of two roof boxes that fix to the rails. 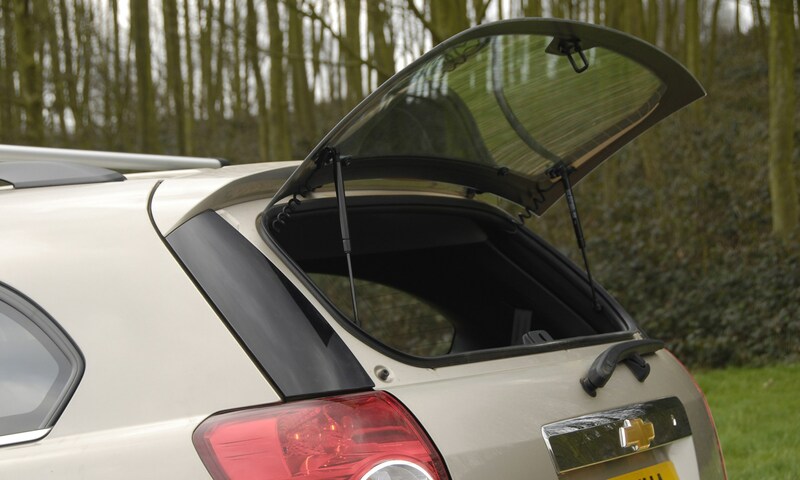 There are also soft roof-top boxes and a tow bar. 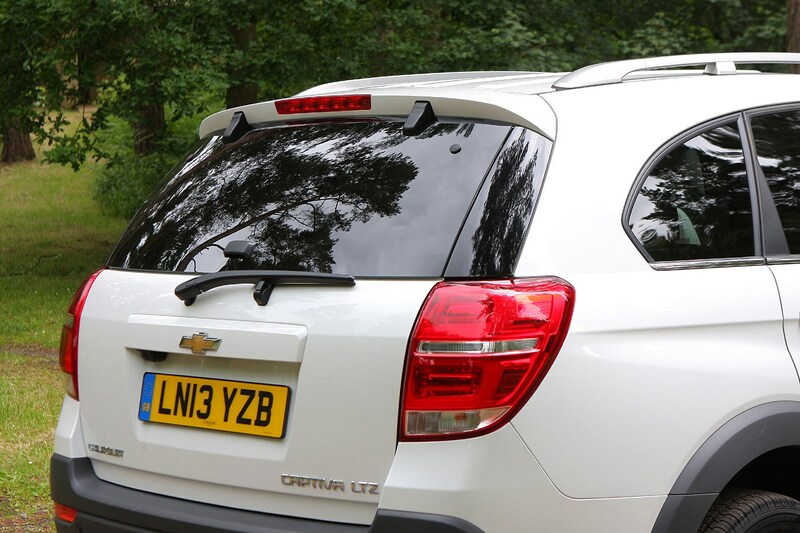 The tow bar can also be used to attach two- or three-bike carriers, and there are also cycle and ski carriers that fit to the roof rails. 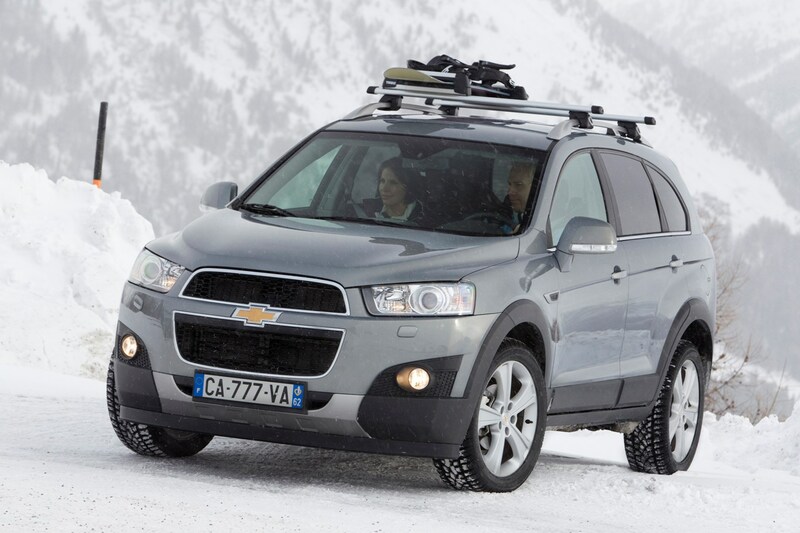 Chevrolet offers snow chains to help get you to more remote winter locations, while rubber floor mats keep the carpets clean when you come back to the car. 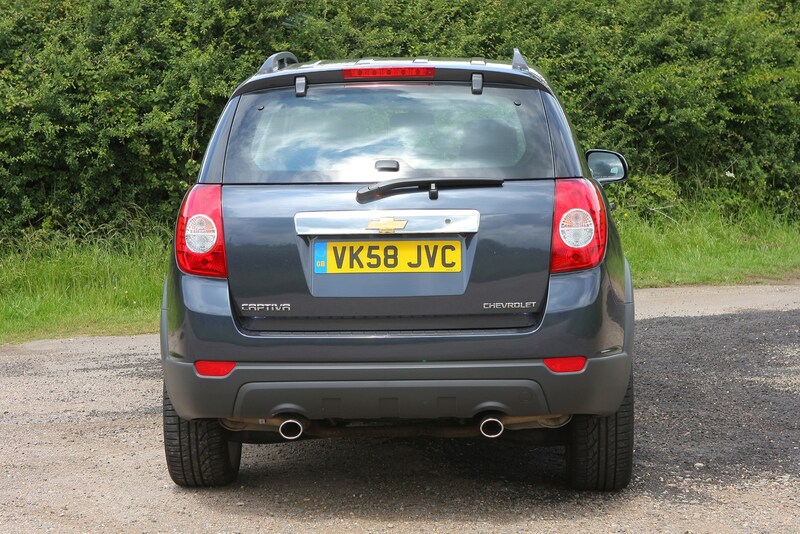 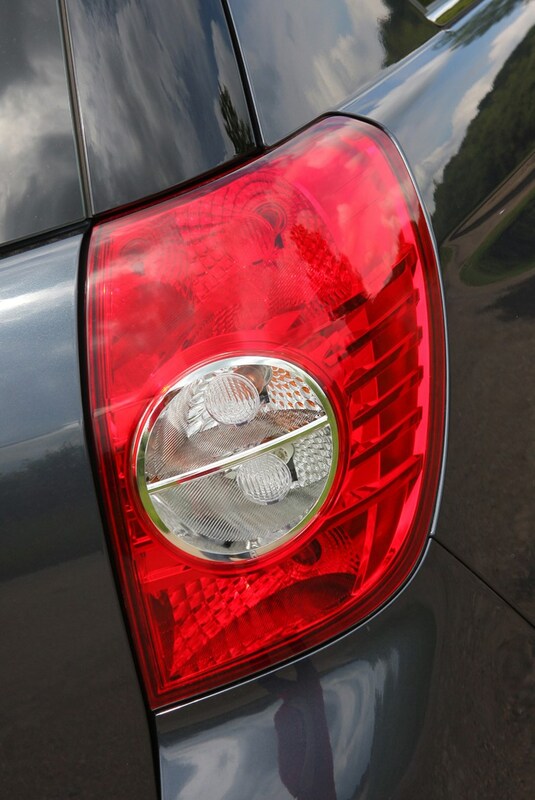 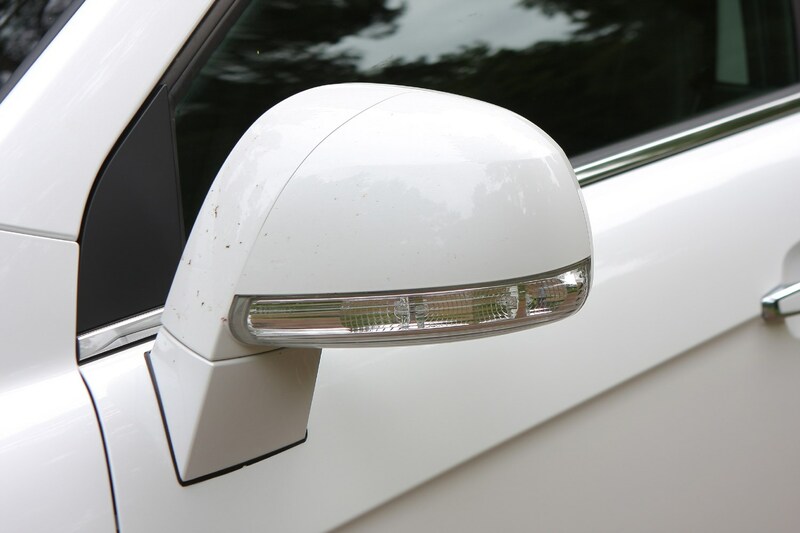 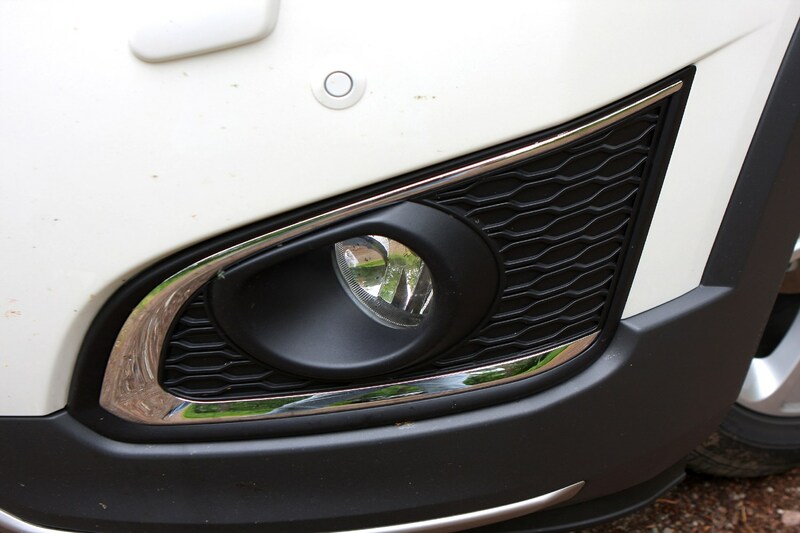 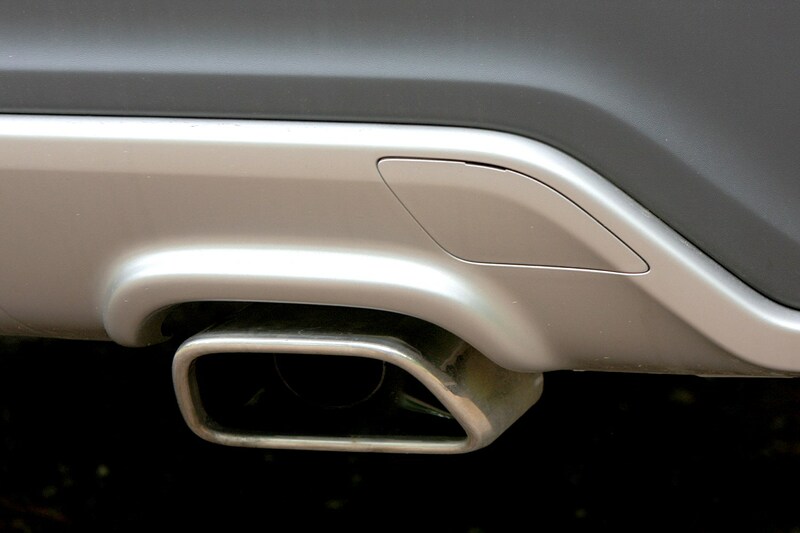 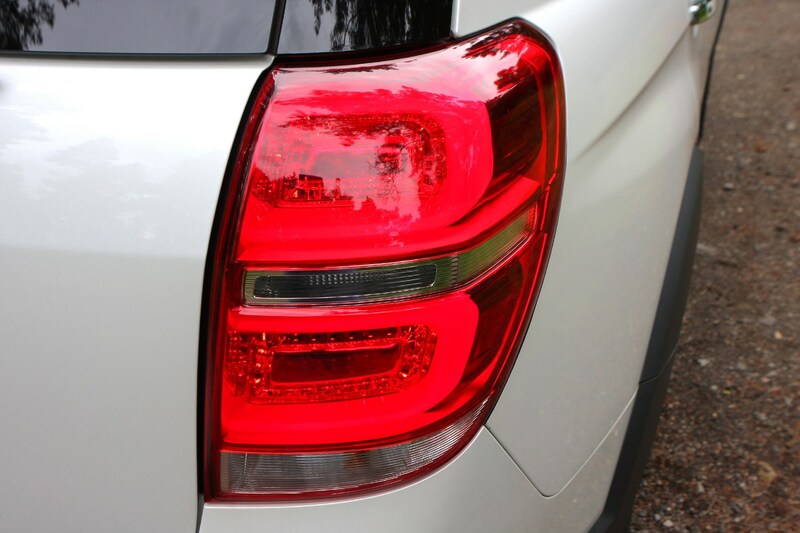 Rear mud flaps keep the outside of the car cleaner, while rear parking sensors keep it safer. 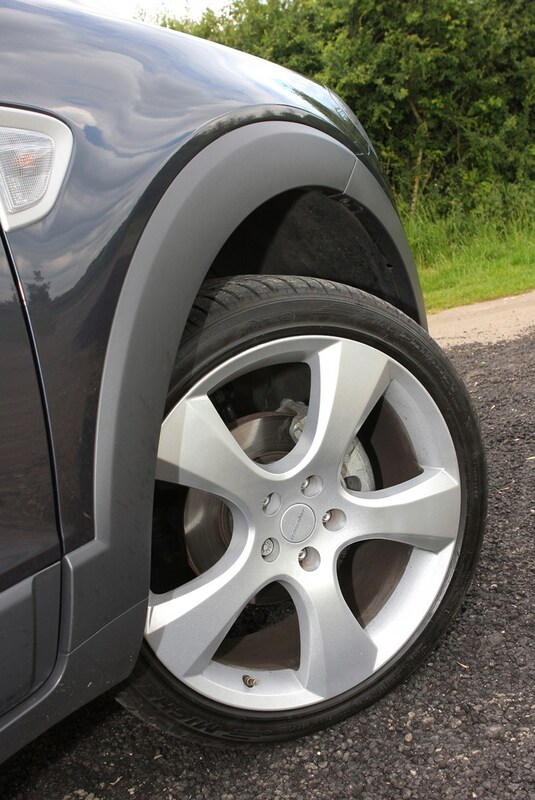 There’s also the option of 20-inch Irmscher alloy wheels. 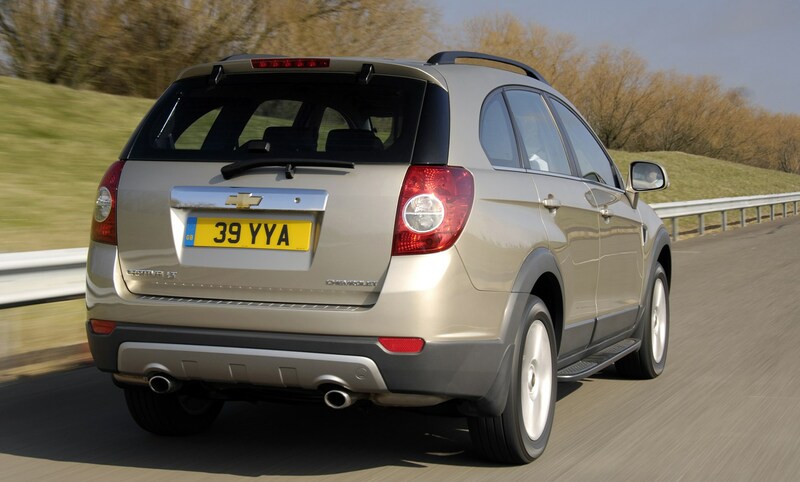 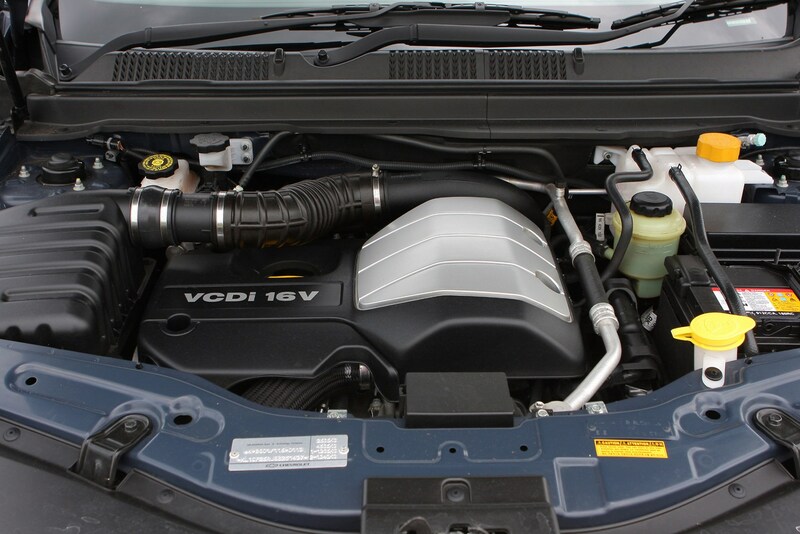 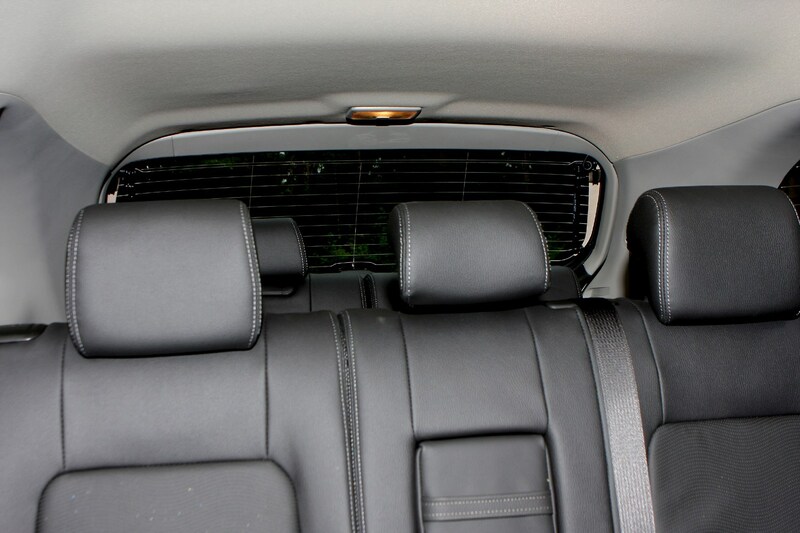 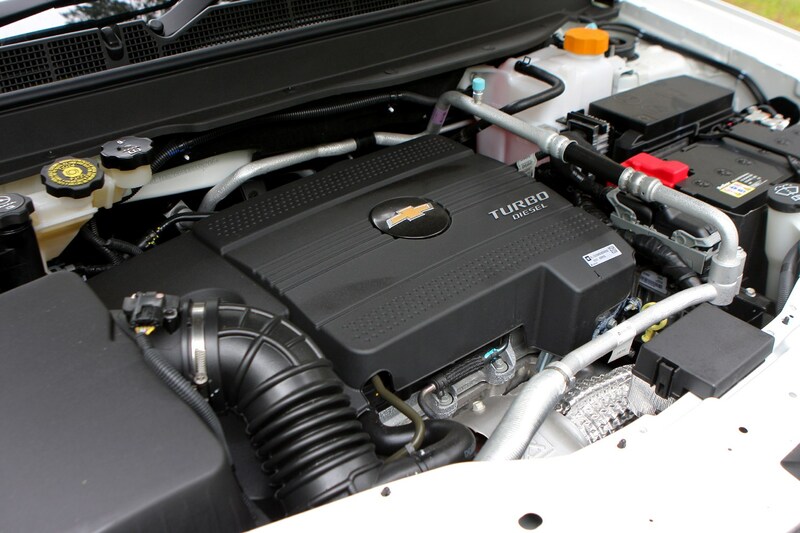 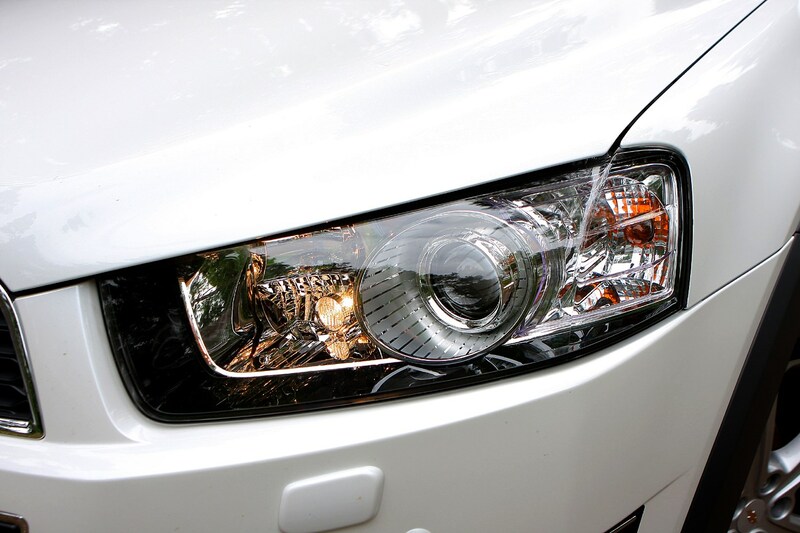 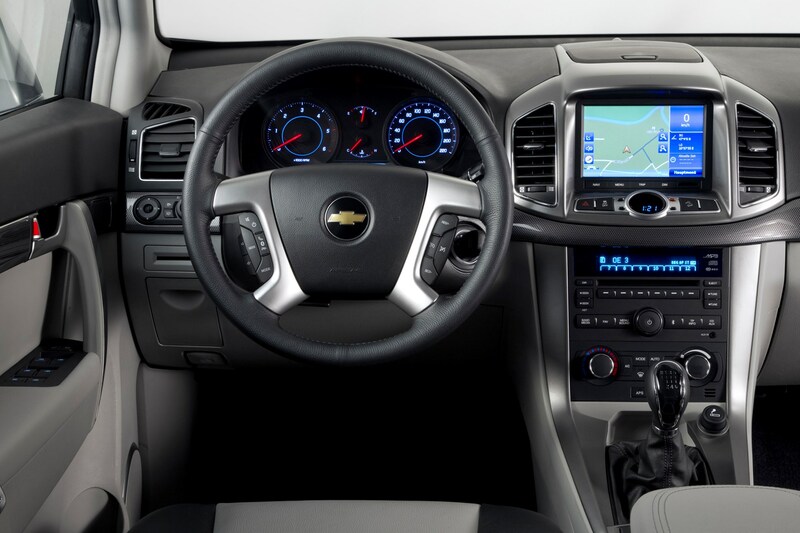 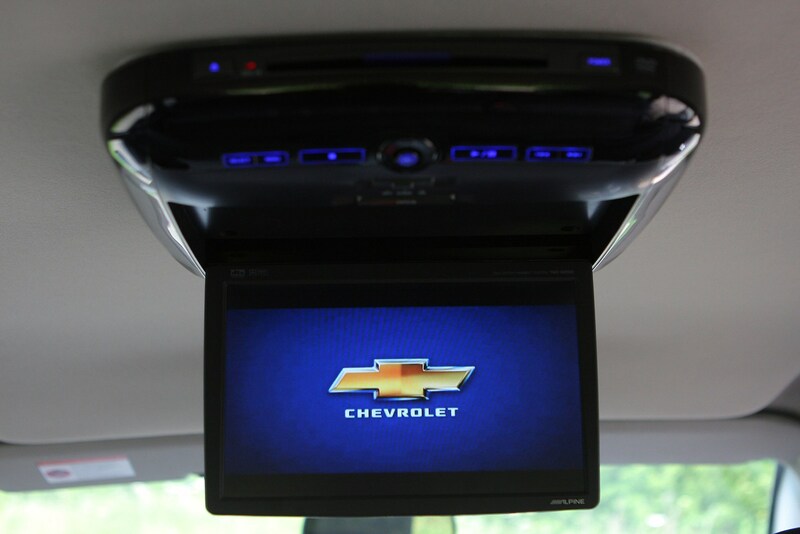 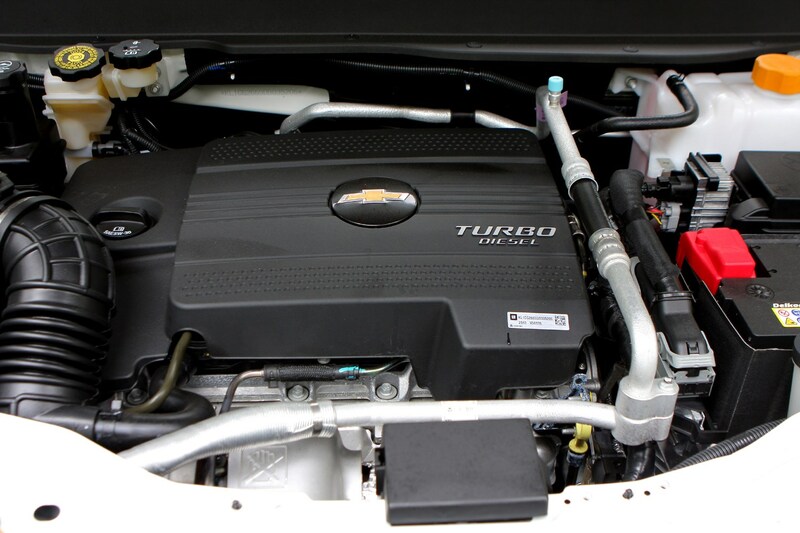 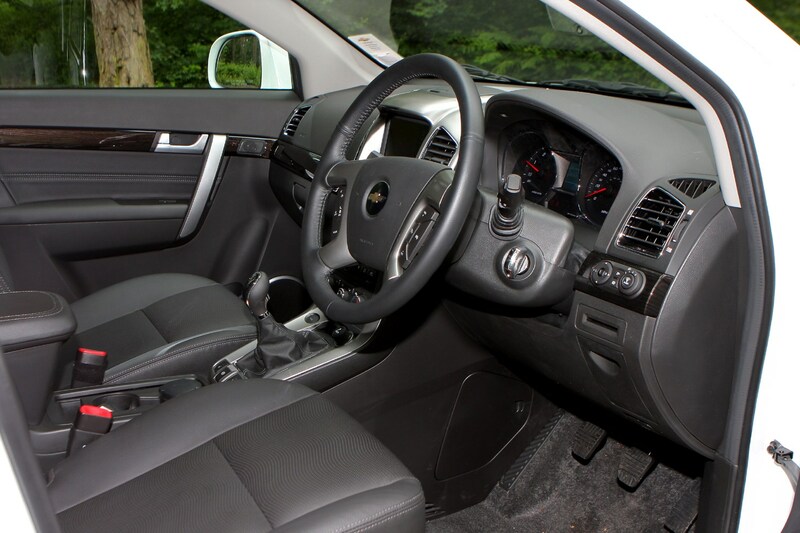 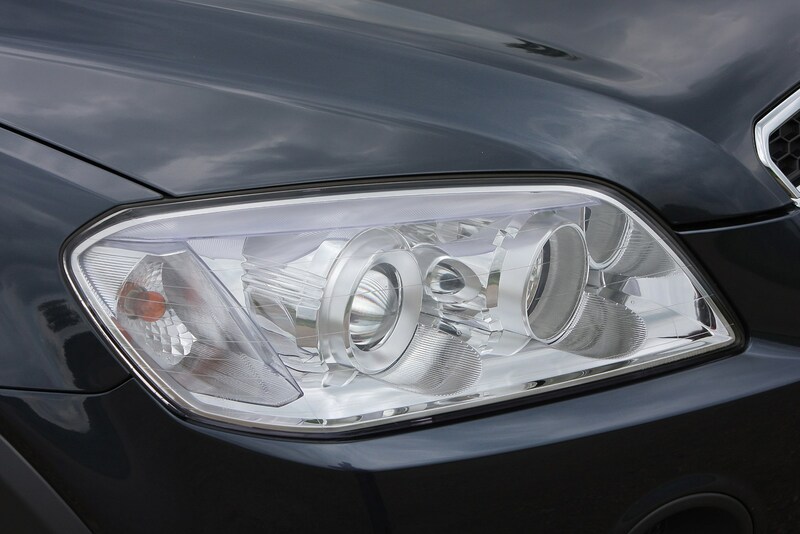 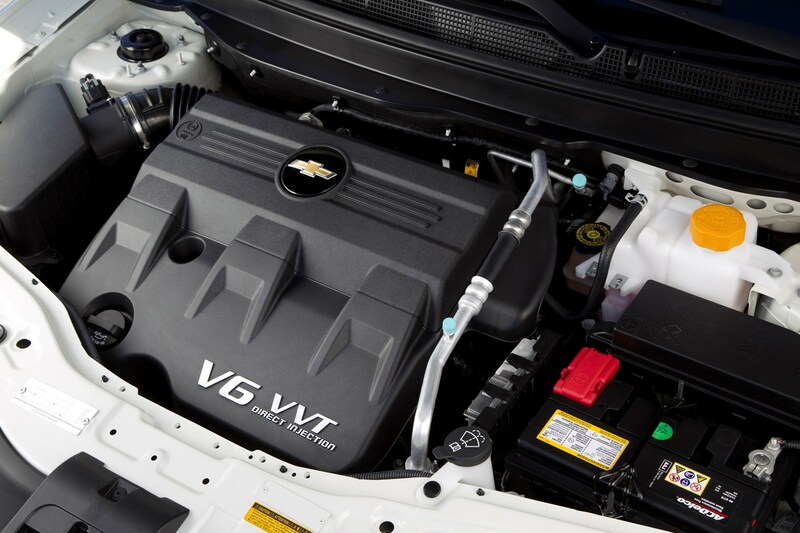 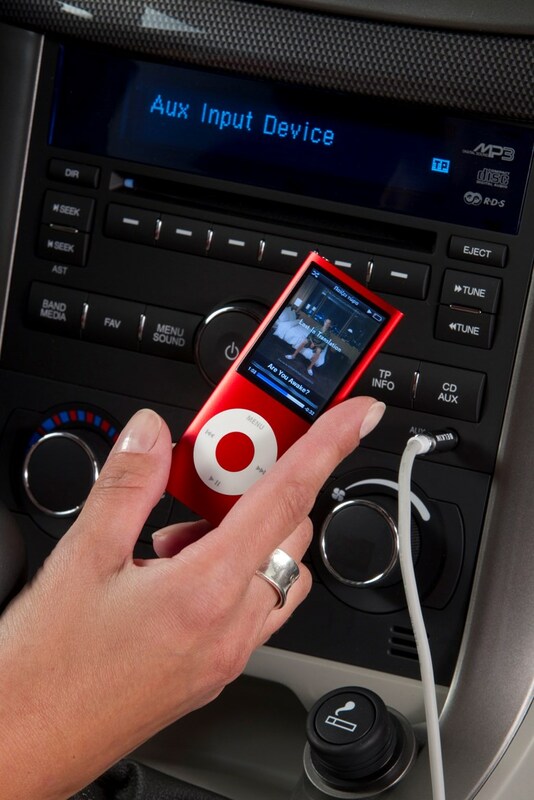 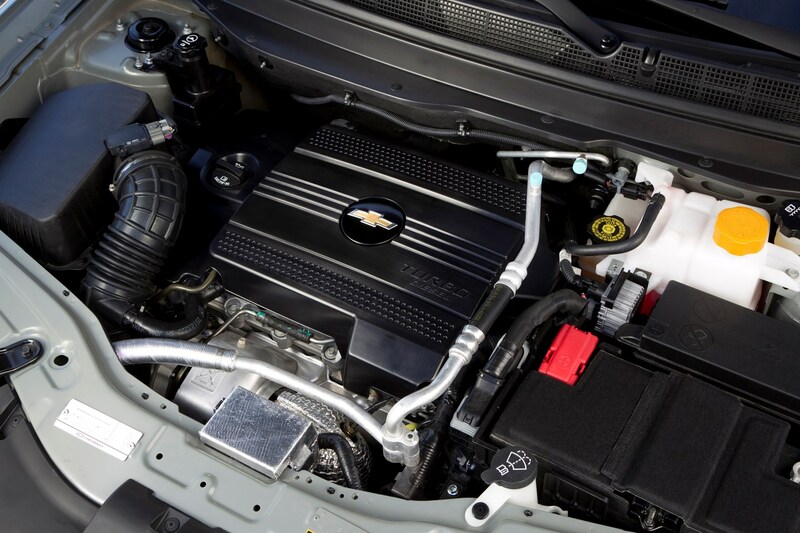 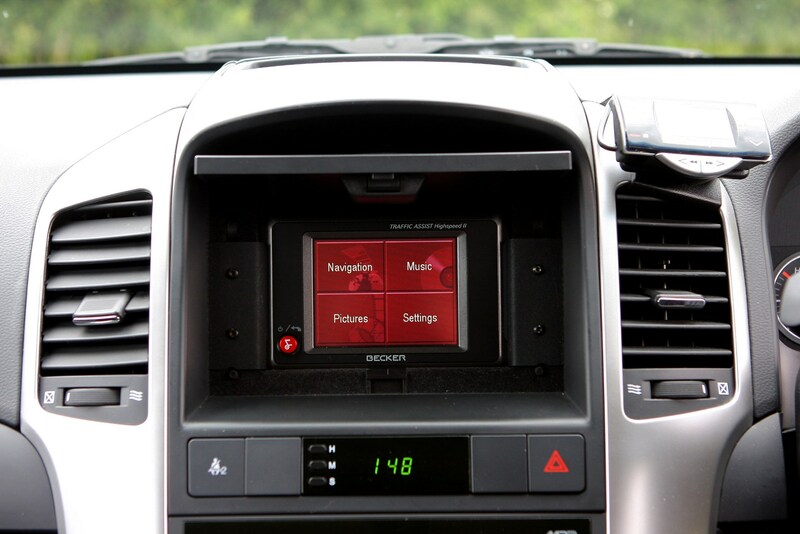 The basic equipment list includes equipment that is standard across all versions of the Chevrolet Captiva (07-15). 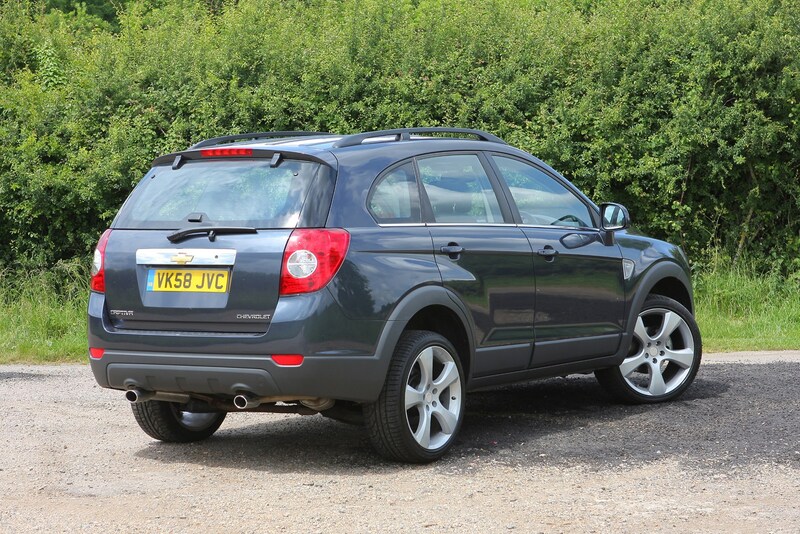 With electronic stability control on all versions, six airbags across the range and Isofix child-seat mounting points on the middle row of seats, the Chevrolet Captiva safety repertoire ticks most boxes. 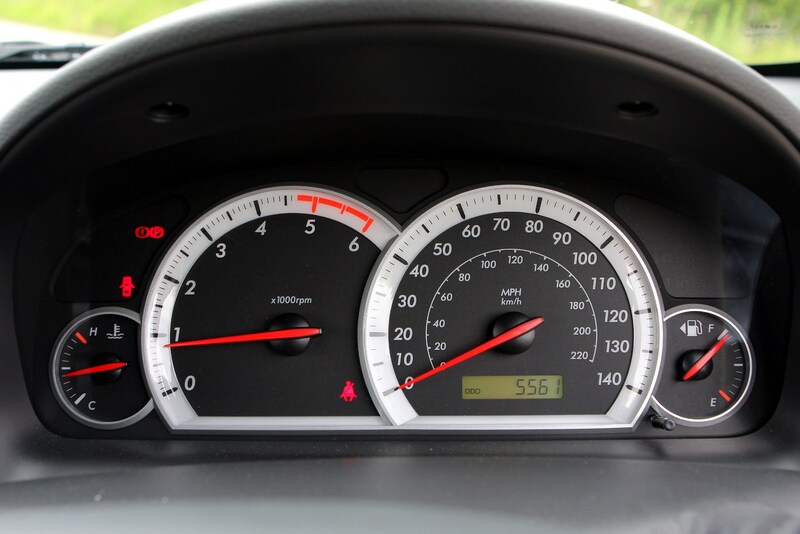 An alarm is also standard across the range. 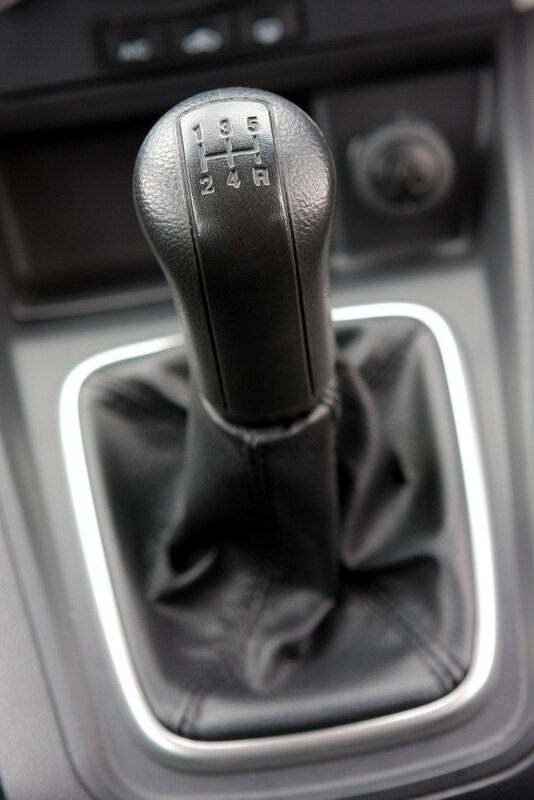 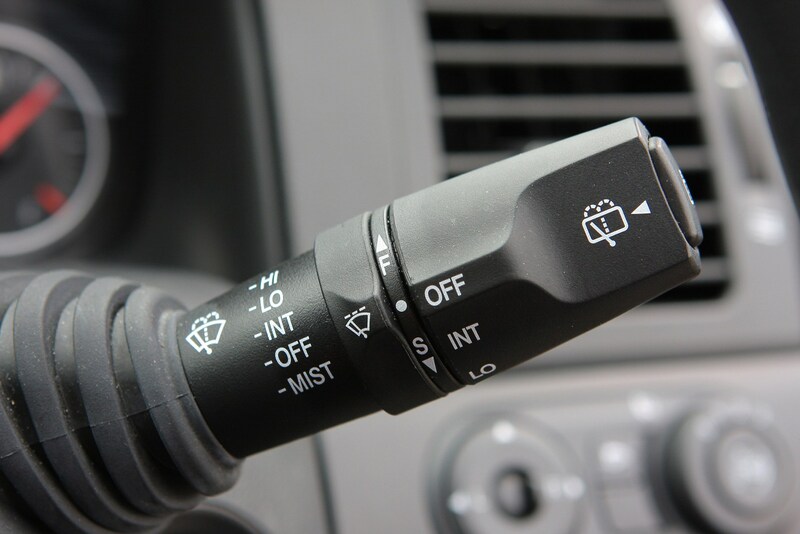 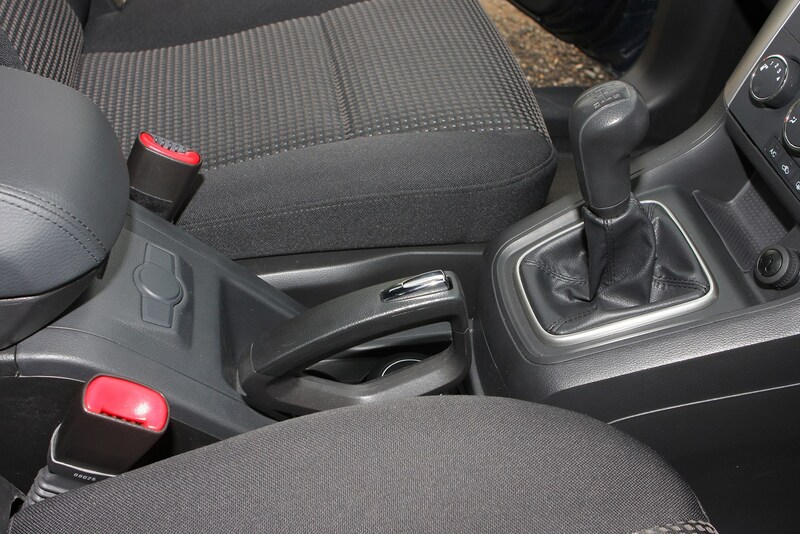 Models from 2011 onwards also come with Hill Start Assist (this stops the car rolling back before when you take your foot off the brake to accelerate) and Hill Descent Control which limits the speed the car can travel down hill. 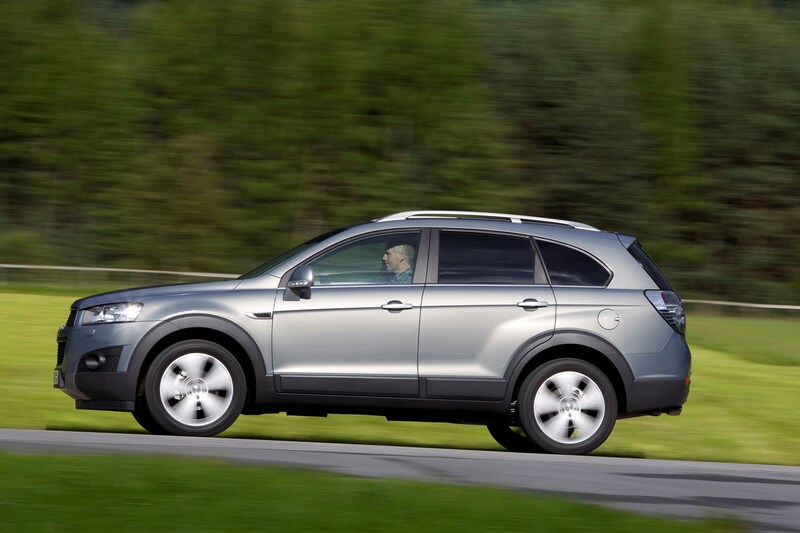 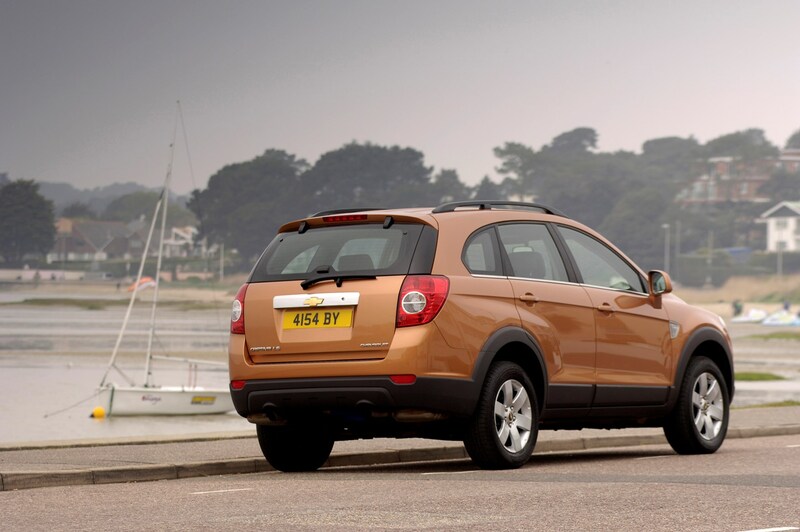 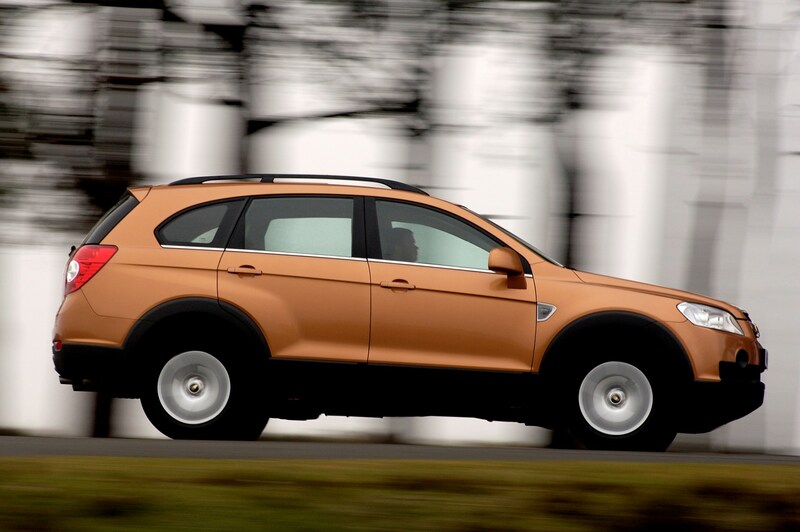 The Captiva was tested by Euro NCAP in 2011 with a five-star score for crash safety. 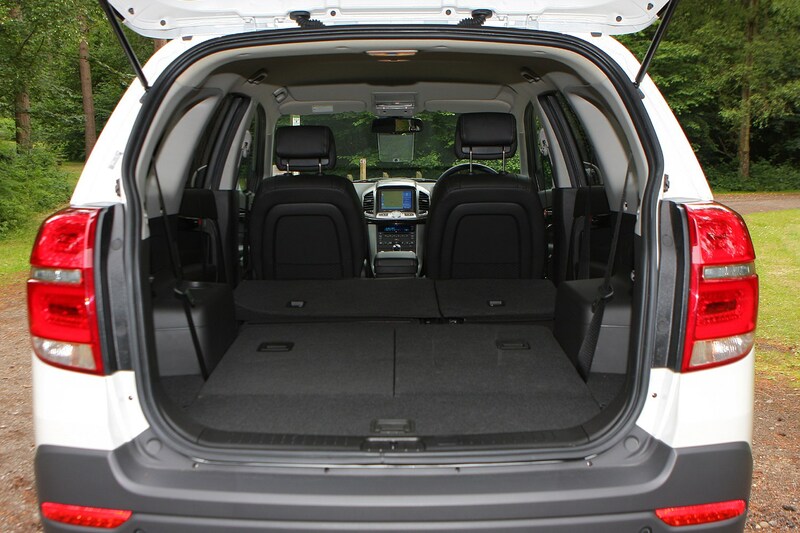 One of the Captiva's strongest suits is practicality, with decent luggage capacity in five-seat mode (465 litres of luggage space up to window height) and a maximum of 1565 litres with the middle row folded down. 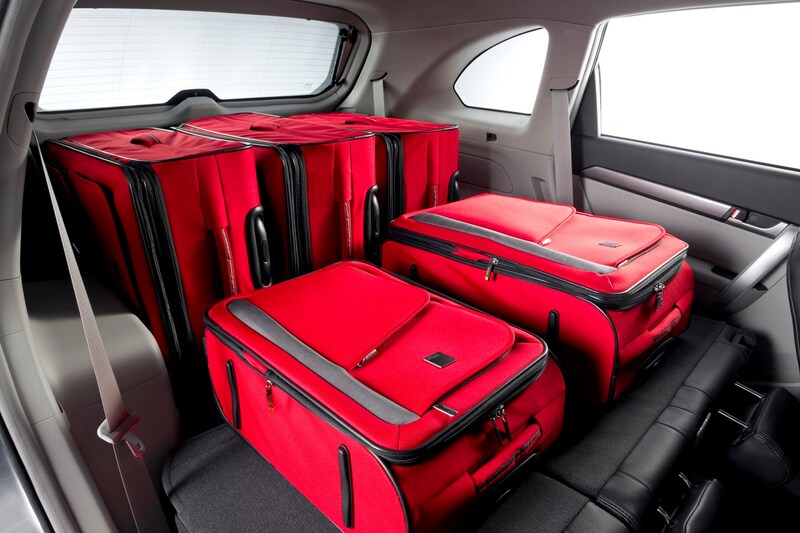 However, on seven seat versions, with all seats in use there's only enough luggage space for a few carrier bags of shopping. 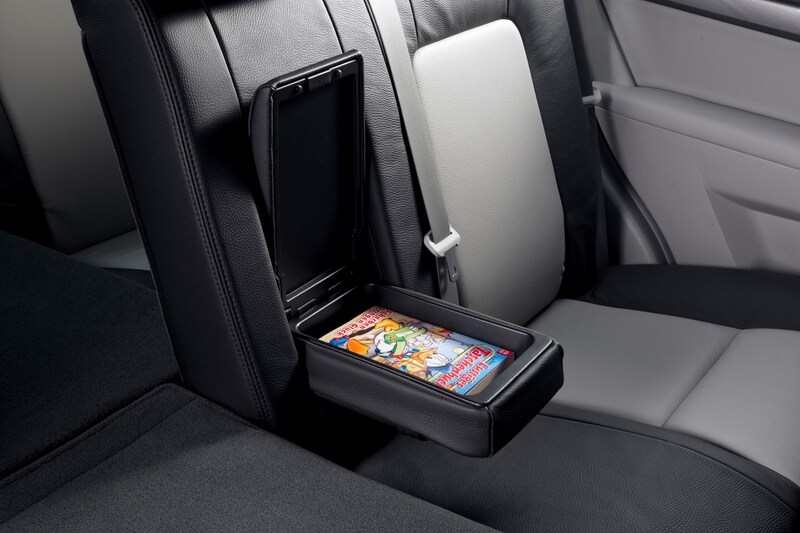 There are plenty of cup holders though, a chilled section of the glove compartment (on diesel versions) and generous sized door bins. 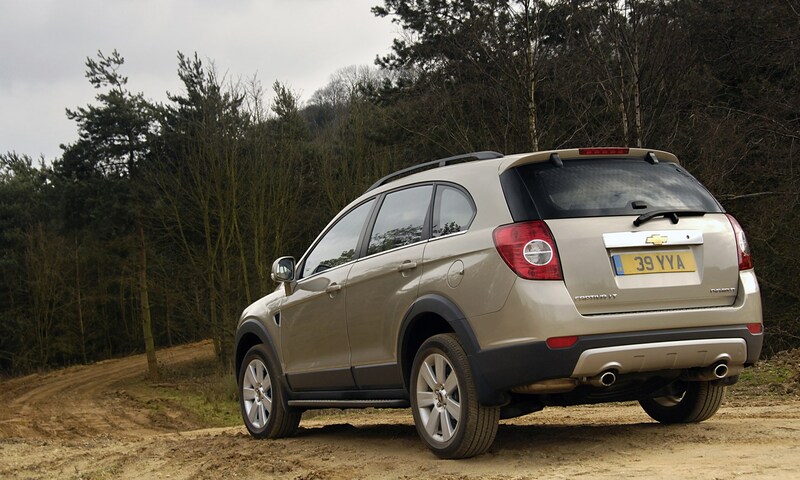 All models have self-levelling rear suspension, and maximum towing capacity of the manual diesel is 2000kg, although other versions have a lower limit. 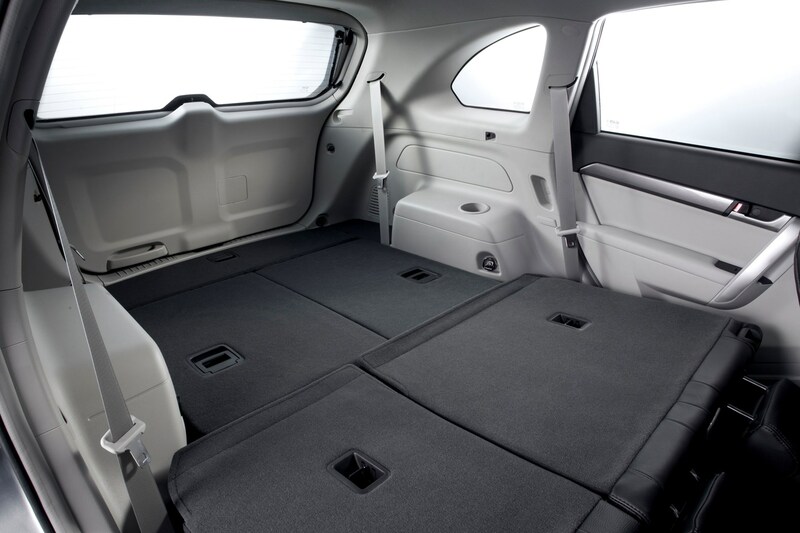 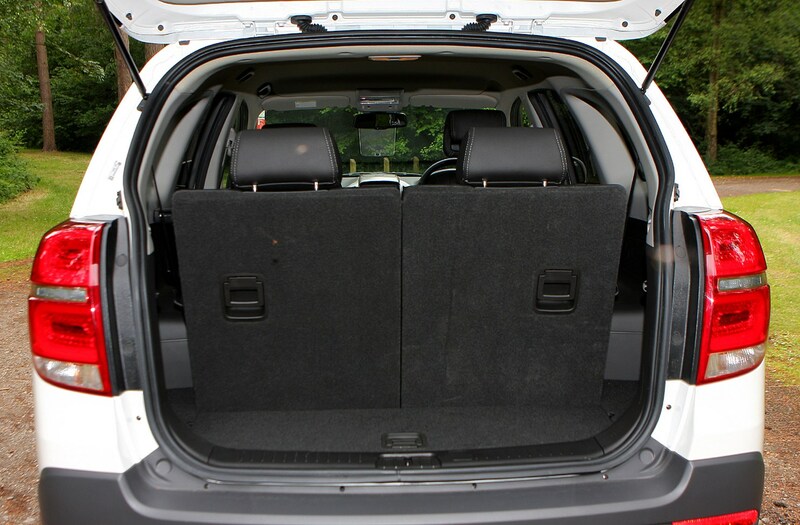 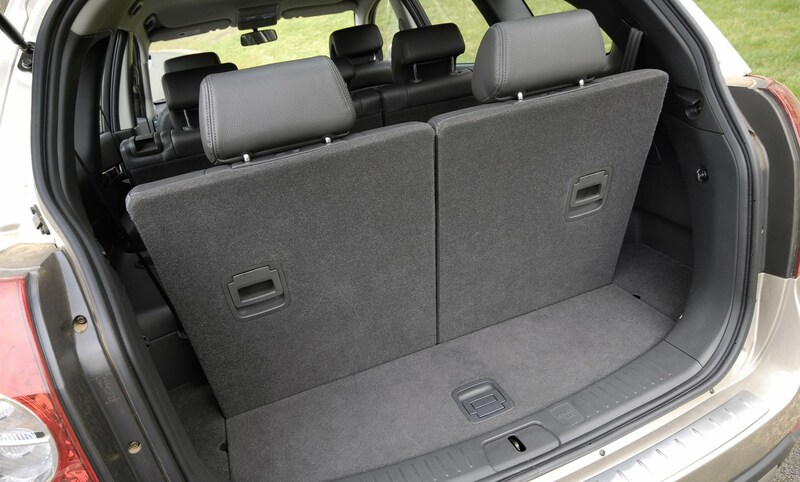 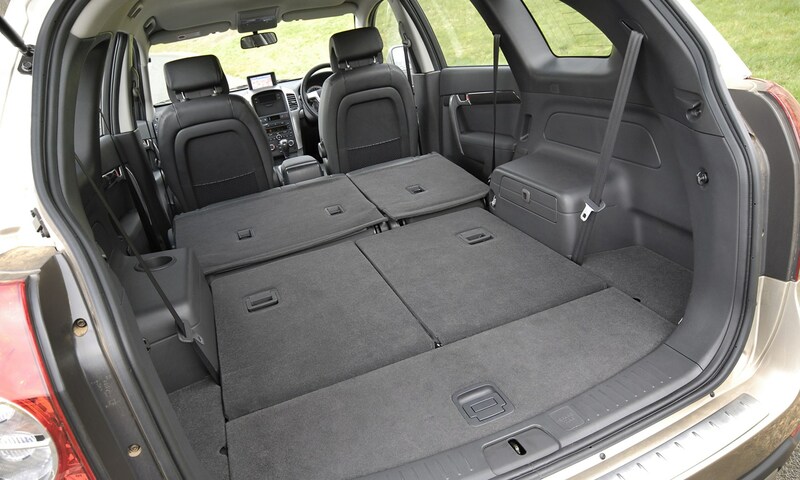 Check the table below to see how the Chevrolet Captiva (07-15) compares to other similar cars in terms of available boot space.